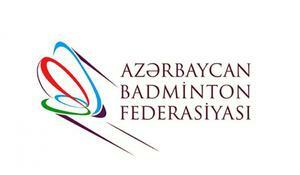 Baku gained the right to organize the tournament Azerbaijan International 2019 on June 6-9, Azerbaijan Badminton Federation told Azertag. 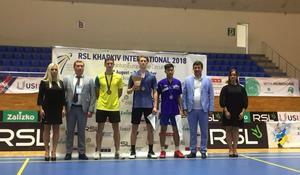 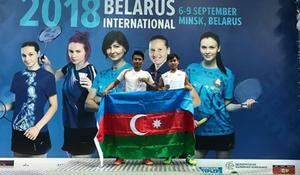 Azerbaijani badminton player grabs its first medal in the RSL Kharkiv International 2018 Badminton Tournament ended in Kharkov, Ukraine, on September 2. 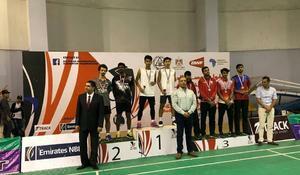 Ireland's Scott Evans is seen as one of the favourites for gold in the men's singles Badminton tournament at the Baku 2015 Games.